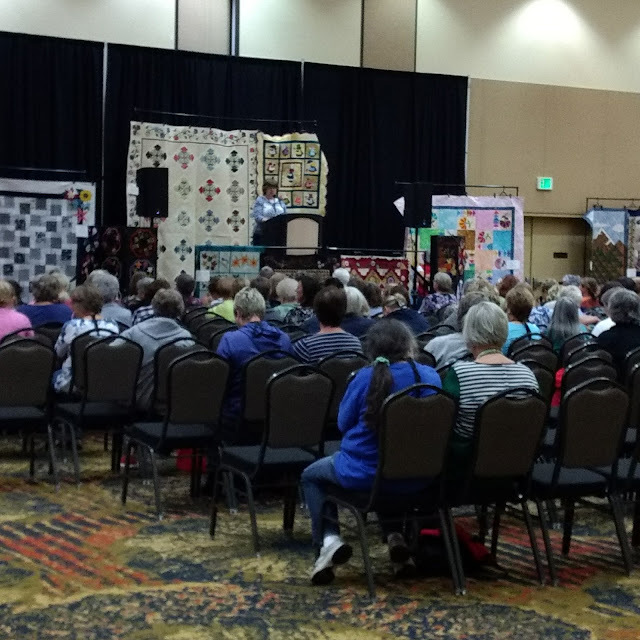 I flew home from New York on Monday, washed my clothes, and then packed up again to drive north 30 minutes to teach at the Utah Quilt Guild's Quiltfest. 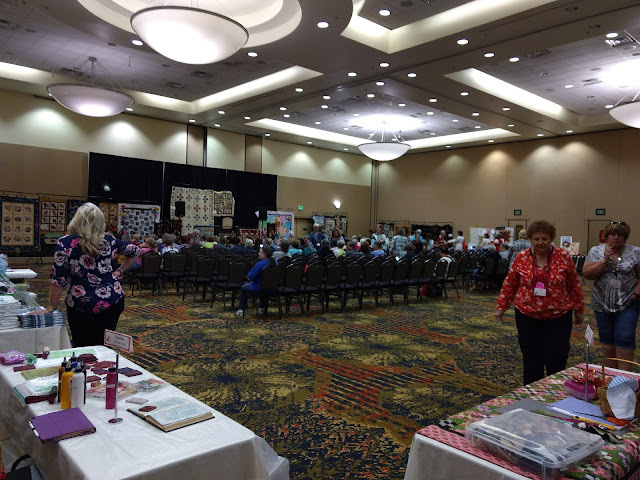 The first night of Quiltfest is a Meet the Teacher's even followed by a speaker and demo's. 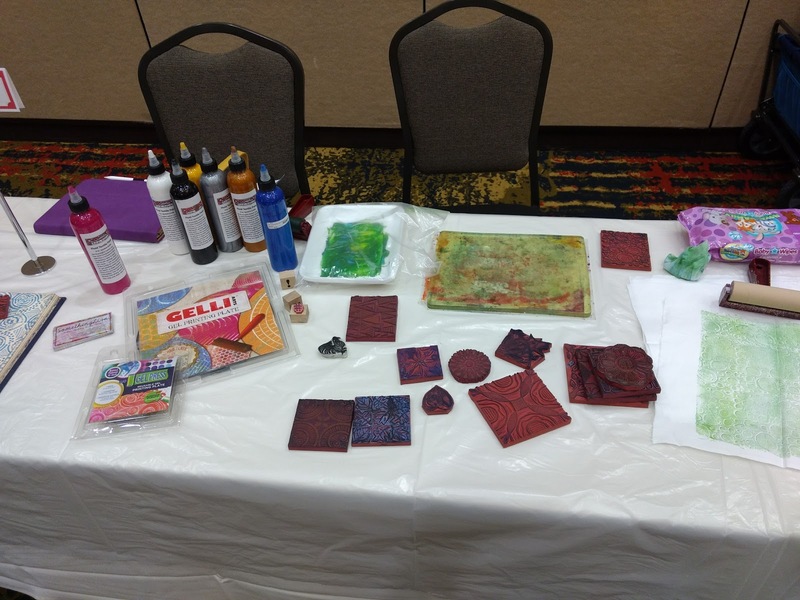 I was asked to demonstrate, and chose to show off mono-printing on fabric with hand carved stamps. A few of the pieces I made while demonstrating. 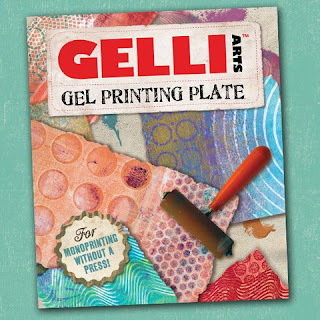 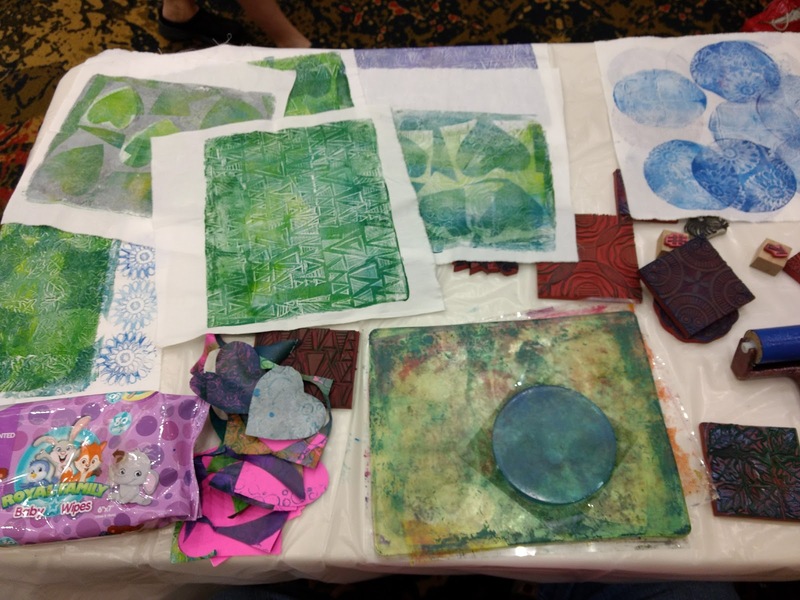 I had fun creating and talking to people about stamping, monoprinting and teaching in their guilds.